At the end of last year, Nipsey Hussle confirmed over the holidays that Victory Lap was green-lighted. Thanks to a new creative partnership with a major label, the Crenshaw District native started his final lap. With All-Star Weekend finally here, Nayborhood Nip rolls out the long-awaited effort. The new 16-track affair has guest appearances from Puff Daddy, The-Dream, Kendrick Lamar, Dom Kennedy, YG, Belly, TeeFlii, Buddy, Marsha Ambrosius, CeeLoGreen and Stacy Barthe. 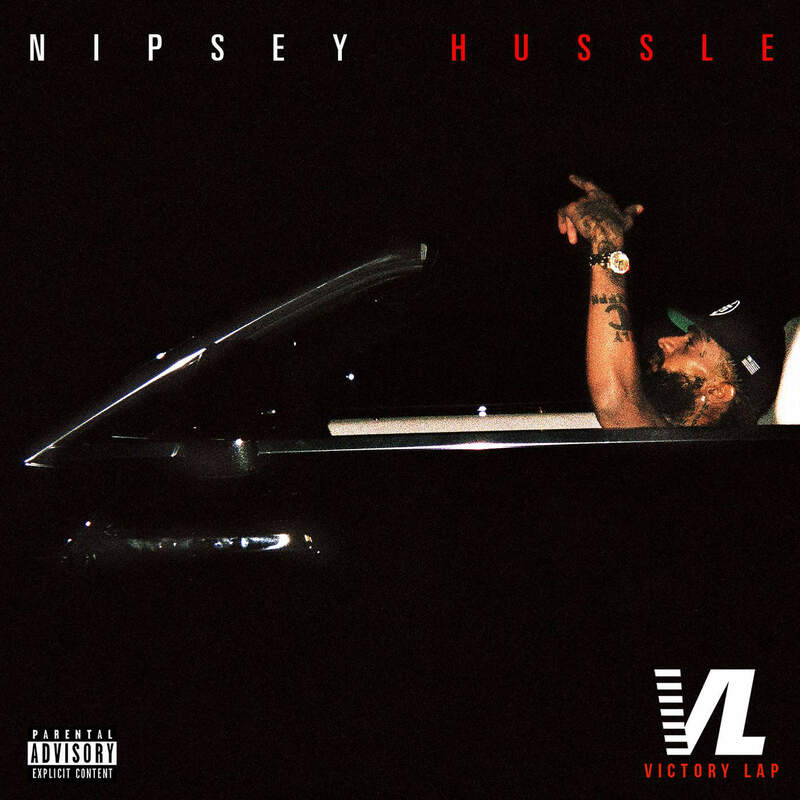 Take a listen below to Nipsey Hussle’s Victory Lap album.